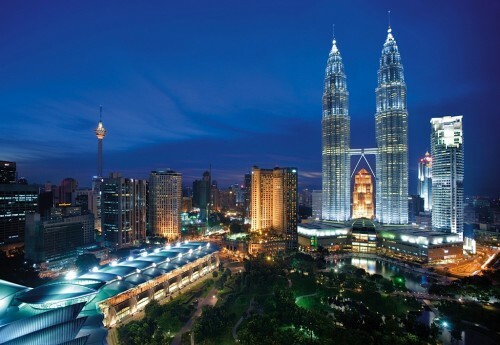 Cheap flights to Malaysia: Kuala Lumpur for €451! If you’ve already been in Thailand or simply prefer to visit Malaysia for any other reason, you can now book cheap tickets also to Kuala Lumpur. Multicity flights Prague – Kuala Lumpur – Vienna are available for only €451! Travel dates are until end of March 2015. « Cheap flights to Caribbean island St. Maarten: only €392!